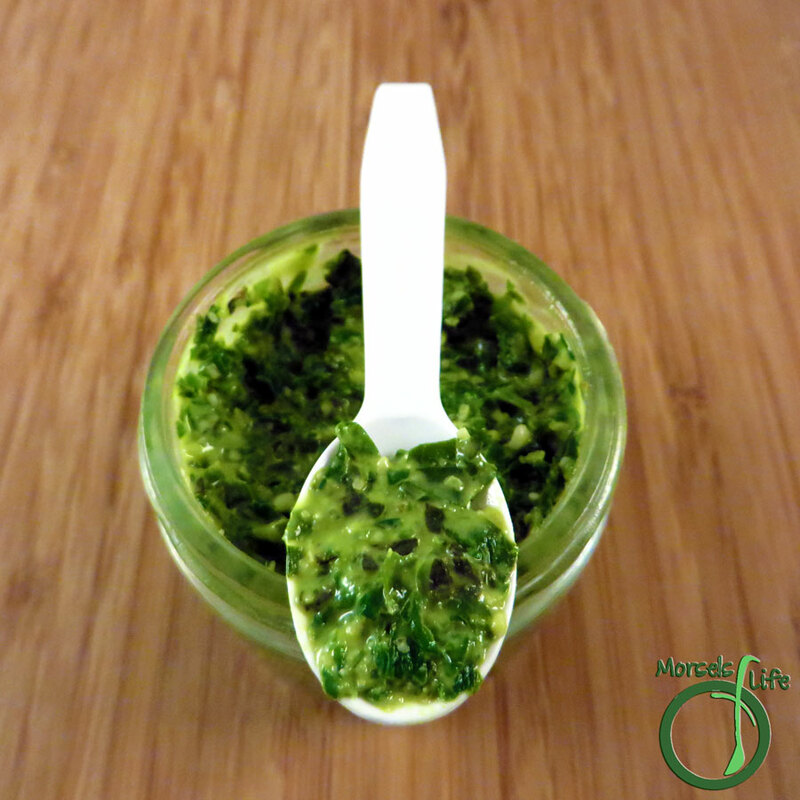 A simple green basil pesto. 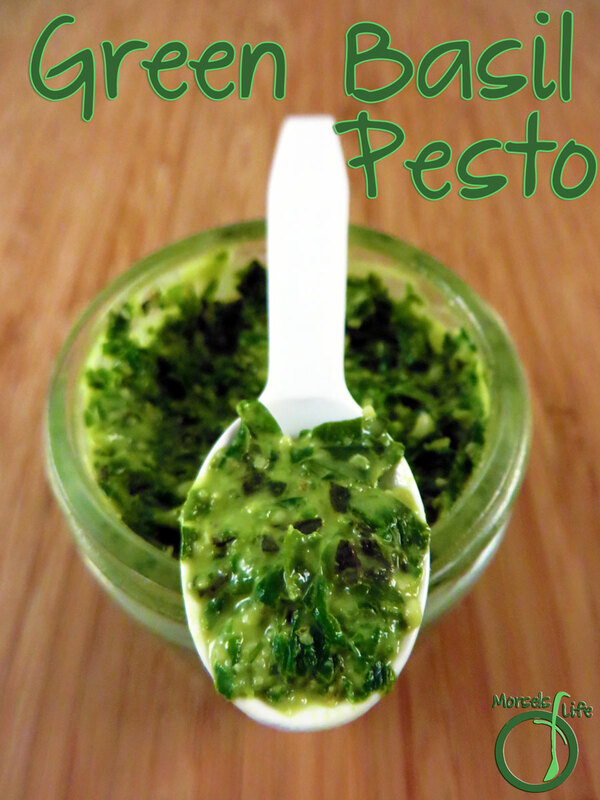 Keep your pesto green with one simple step. 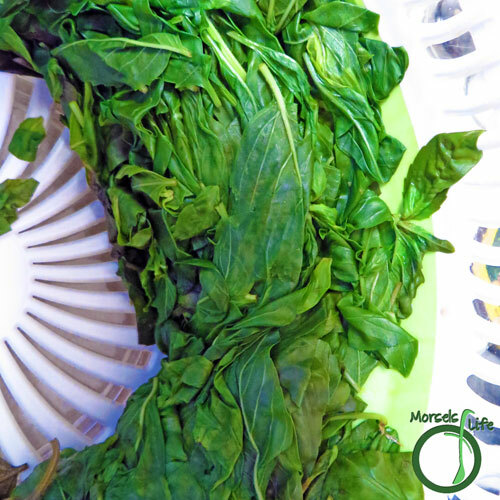 What's your favorite trick or tip for working with herbs? 4 ounces basil, fresh I'd recommend 4 ounces as a minimum. I've used up to a pound without increasing the amount of oil. 3. 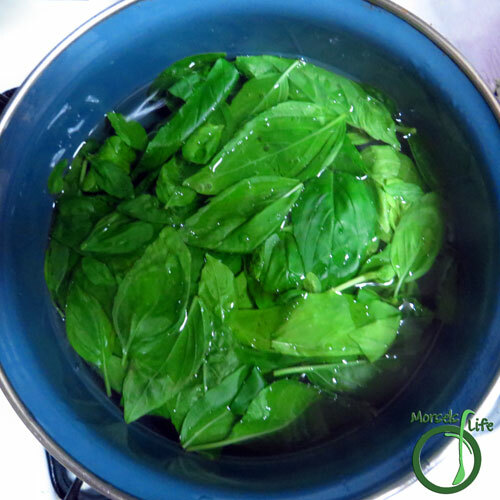 Make sure to drain blanched basil well. I used a salad spinner. 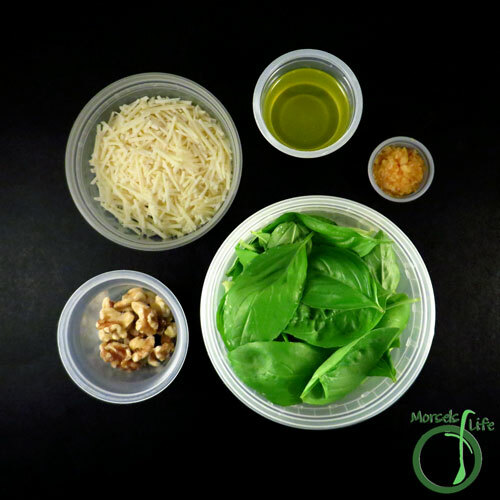 Process all materials together, adding olive oil at the end to reach desired consistency. This was the most viewed post from last week's Try a new Recipe Tuesday! Congrats! be sure to grab an "I've been featured" button from my sidebar for your blog. Can't wait to see what you'll share this week. Thanks for the feature! :) I'll be sure to stop by again. Yum. Thanks for sharing on the Healthy Living Link Party. It's the same when avocado or apple goes brown, tastes find but does not look pretty! Thanks so much for the tip. Very interesting. I have a lot of basil, but I have never made pesto. I guess I've never eaten it either. I going to have to try this! This looks so good! Pinned and tweeted. 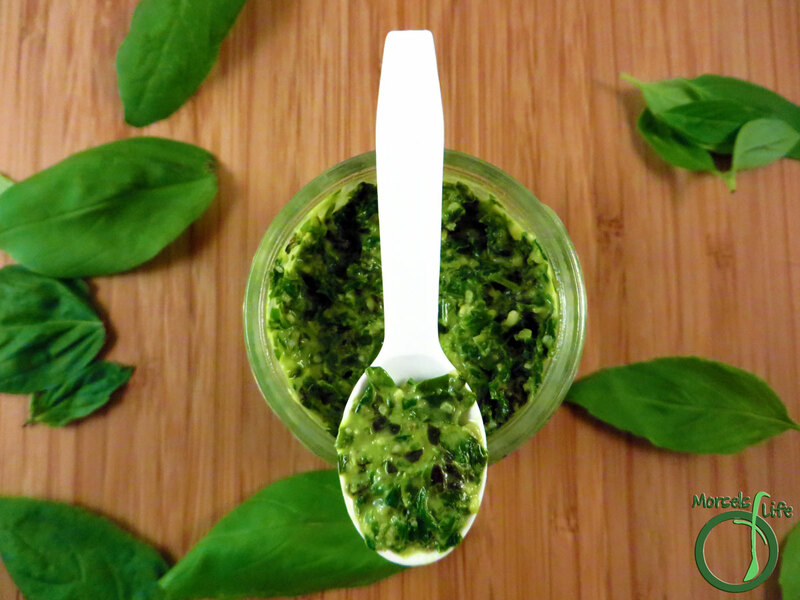 Your Basil Pesto looks awesome! Hope you are having a great day and thanks so much for sharing with Full Plate Thursday. Isn't it great to find simple tricks for the kitchen? :) I know I love when I find a new trick!